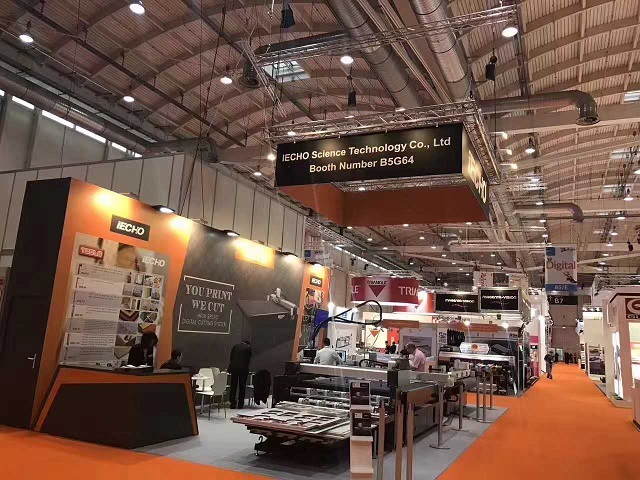 Attended the Fespa 2017 in Hamburg, Germany. 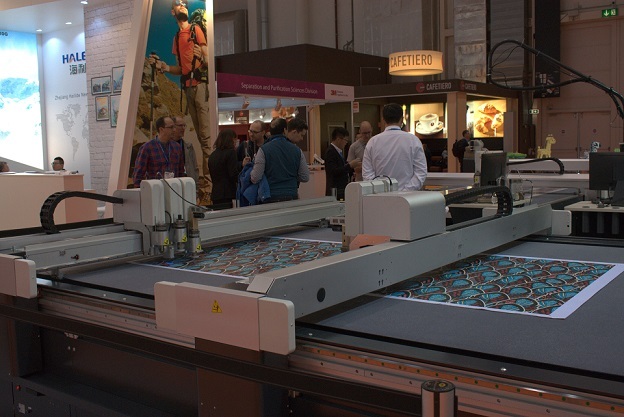 IECHO's BK3 and TK3S series digital cutters were shown at Fespa Hamburg. The TK3S dual-beam cutter was equipped with two cutting beams. 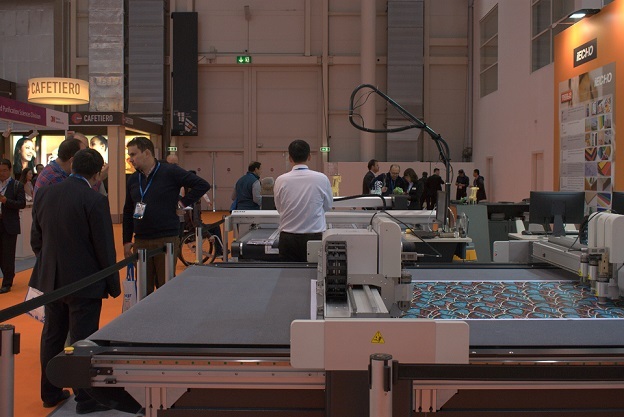 With two beams, more tools can be equipped on the cutter, which doubled the production efficiency. 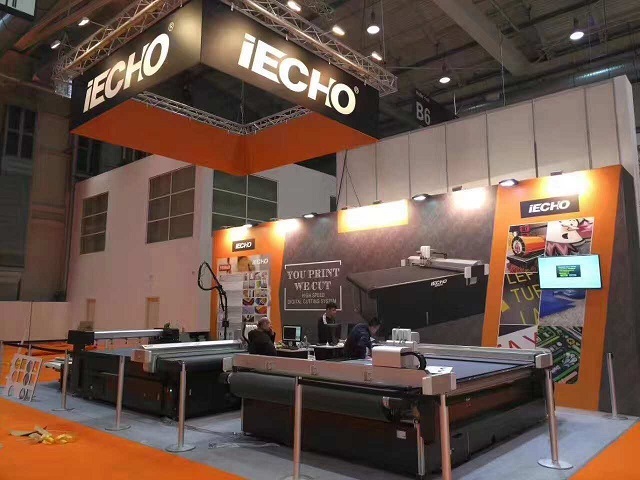 IECHO, the best cutting technology in China!